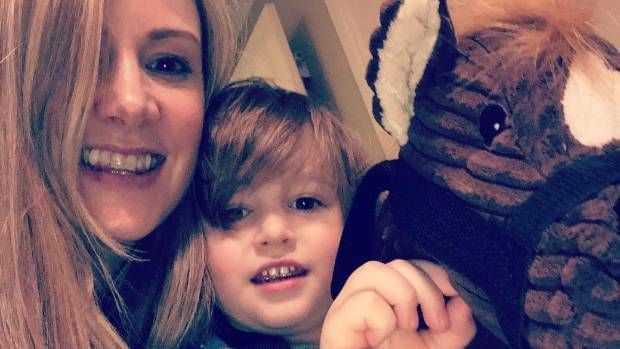 Rachael Bland diagnosed with cancer, has days to live. The 40-year-old, who has been married to husband Steve for four years, is mother to son Freddie, two. The couple will celebrate their fifth wedding anniversary on September 14th. Ms Bland has said she was diagnosed with primary triple-negative breast cancer in November 2016 and has been documenting her journey on her blog Big C Little Me, which has the tag line “Putting the can in cancer”. On August 3rd, she said she had been ruled out of clinical trials because of a rise in enzymes.